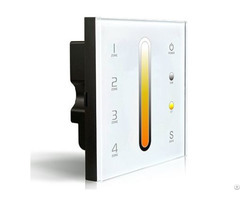 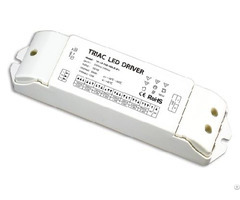 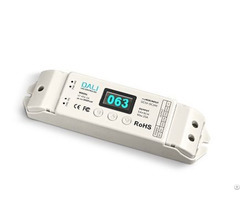 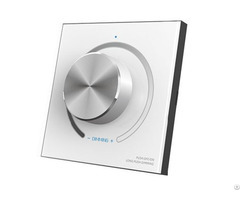 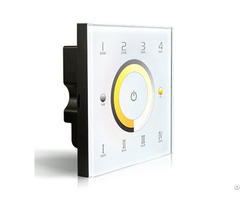 LTECH(Stock Code: 832110) is a front-runner in the field of LED lighting controller. 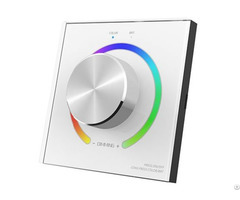 As the first high-end manufacturer in China and one of the leading suppliers in the world, we have engaged in R&D of LED lighting control technology since 2001. 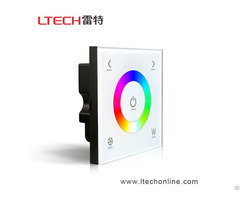 As an intelligent lighting technology enabler, LTECH has developed hundreds of intelligent LED controlling technologies, which creates a more intelligent, energy-saving, healthy and comfortable lighting life. 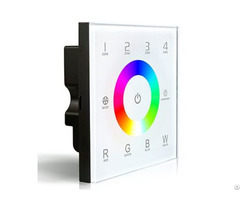 Widely applied to global lighting industry, innovative products and solutions were offered by LTECH suiting a diverse range of projects and requirements from LED lighting industry. 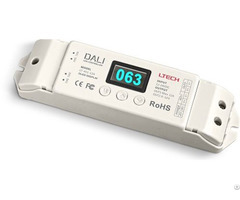 Customer-orientation and advanced technology have brought LTECH worldwide trust and support. 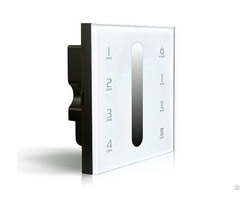 In quicksilver lighting market, LTECH insists on developing high-tech innovation, committing to providing first-class products and best solutions, creating more values for customers.